Joel Scott joined Turnaround for Children in 2015 as an Instructional Coach. In 2018, he became a Leadership Development Coach. In this role, he creates, designs and facilitates training sessions for school district leaders and clusters of principals focused on knowledge building, change management, system development and communication. Joel also leads teacher-leader trainings and serves as a coach to school instructional leaders. In addition to his role, Joel designs content and assists in work with platform organizations. He also supports Turnaround’s business development, including systems-level consulting and leading group information sessions. Prior to Turnaround, Joel worked for Goodwill BEGIN, an education program for adults receiving public assistance. While there, he supported the organization in the roles of Orientation and Assessment Coordinator and Senior Teacher. Later, Joel taught elementary grade levels across Brooklyn for several years. Joel also serves as the Associate Director of Its Showtime NYC. Joel received his M.S.Ed. from Brooklyn College and B.A. from Binghamton University in Psychology and Africana Studies. 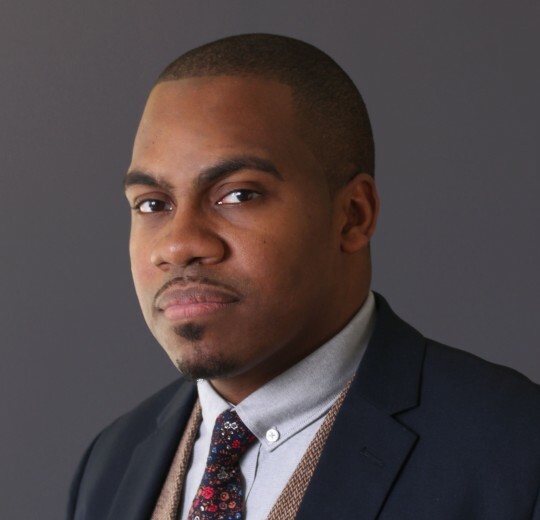 In 2015, Joel was selected to be an Education Pioneers Fellow at New York City Department of Education Office of Teacher Effectiveness and currently serves as the Co-Chair of the Education Pioneers Eastern Region Alumni Board. The person I most admire in life is my father. To grow up incredibly poor, almost in a shack of a house, and to accomplish so much from such humble beginnings, has always been an inspiration to me. His incredible work ethic, smile and devotion to his family, work and purpose is amazing. He is my best friend as well. My greatest achievement is not here yet. I have been working with and for children of color in a variety of academic settings with success for 13 years. Seeing children make gains and achieve goals they thought were out of reach means everything to me. I look forward to supporting and providing more love, resources and leadership to children in the future.